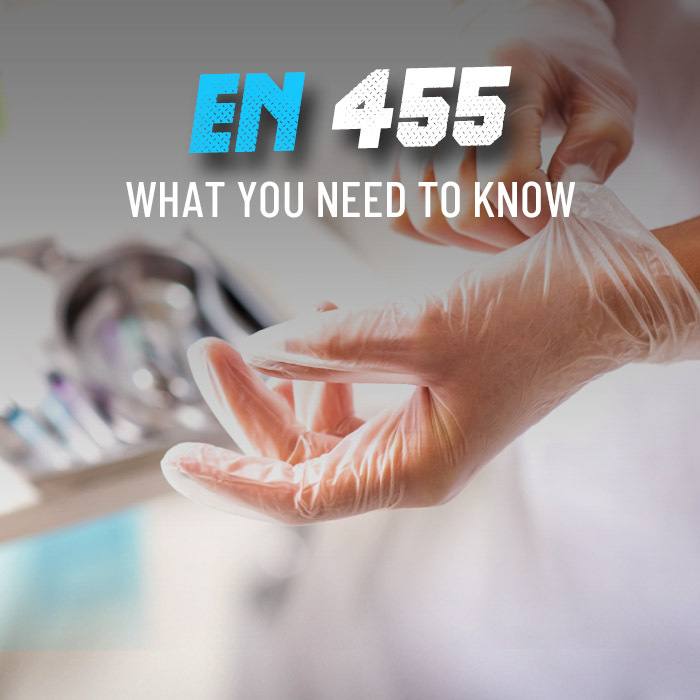 When you are working under ISO cleanroom conditions, it is imperative to ensure that there is no contamination. 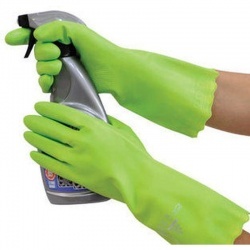 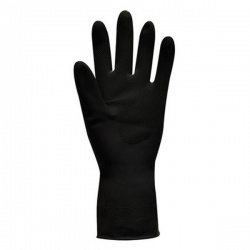 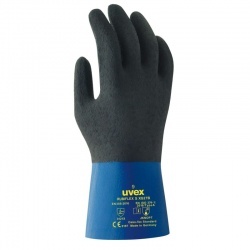 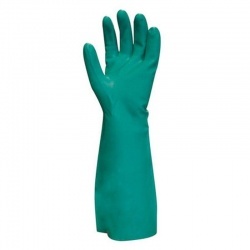 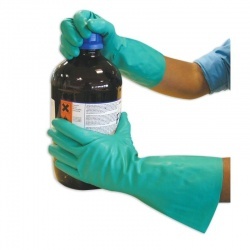 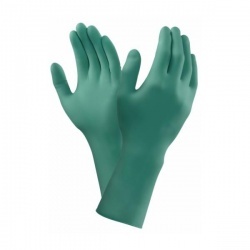 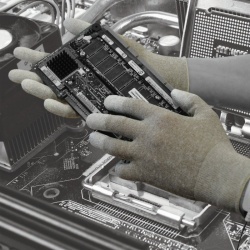 Our selection of Cleanroom Gloves have been specified for use in cleanroom conditions, helping to ensure that you can handle sensitive material without having to worry about contamination. 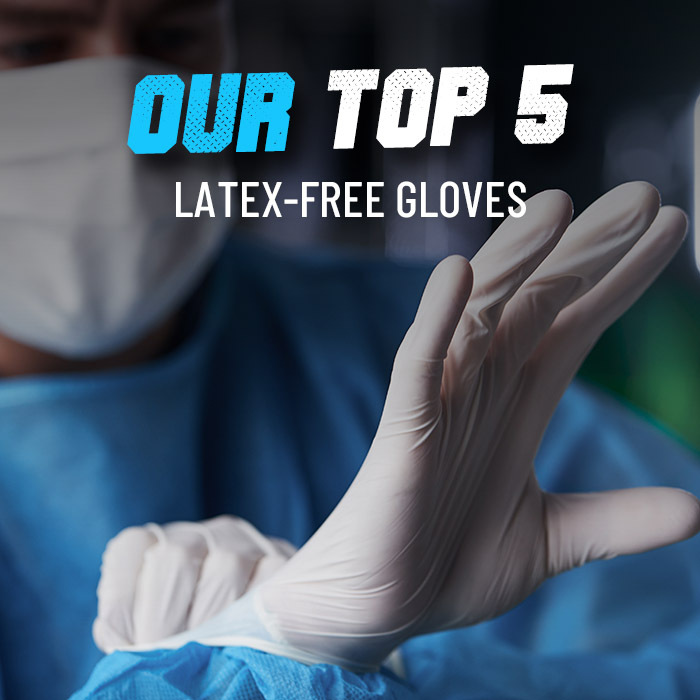 For more information or a personalised recommendation, please contact our Customer Care team on 020 7501 0597 or at helpdesk@workgloves.co.uk.